Where do young metalcore bands turn when writing breakdown-laden songs about unrequited love just isn't interesting anymore? 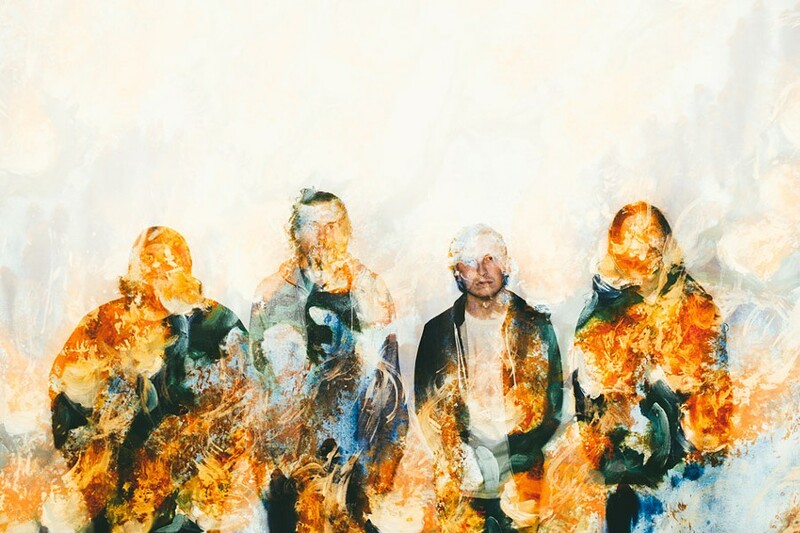 The answer to that question, surprisingly, appears to be "metaphysics and astrology," as evidenced by a fresh crop of bands like Fallujah, Hollow Earth, and most impressively Los Angeles' Silent Planet, who are all turning their attention skyward. Silent Planet's latest LP, 2016's "Everything Was Sound," is as lush with wonder and captivation as it is technically heavy. On opener "Inherit the Earth," frontman Garrett Russell rants and raves in gasps and howls as the rest of the band pulses sporadically around him, creating a truly awe-inspiring atmosphere. It's an impressive, defiant record for equally defiant times. Silent Planet will play with Hail the Sun, Dayseeker, and Ghost Key on Tuesday, February 21, at The California Brew Haus, 402 West Ridge Road. 6 p.m. $13-$15. ticketfly.com; silentplanetband.com.